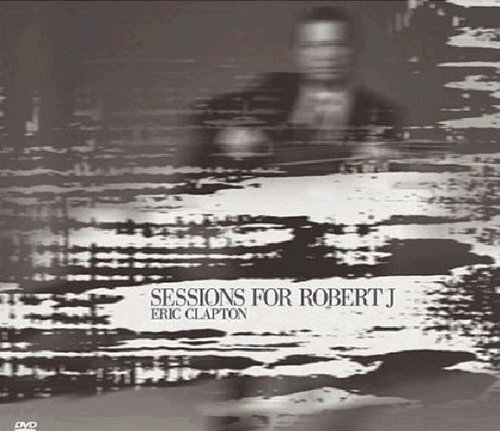 Live, intimate, and raw, Sessions For Robert J is the essential audio/video companion to Eric Clapton's 2004 gold, Top 10 Me And Mr. Johnson, tribute to blues legend Robert Johnson. Filmed during tour rehearsals in London and Dallas plus a Los Angeles hotel room and the Dallas warehouse where Johnson made some of his final recordings, Sessions for Robert J finds Clapton performing all Robert Johnson songs with his touring band, acoustically with Doyle Bramhall II and solo-as well as discussing Johnson and his influence. A performance/documentary DVD with 14 tracks (from which the 11 CD selections are taken), Sessions for Robert J is blues heaven. If you have any questions about this product by Reprise / Wea, contact us by completing and submitting the form below. If you are looking for a specif part number, please include it with your message.